Tisha is tired of her husband Shon treating her like an option instead of a priority. So she listens to advice from her friend but all hell breaks lose. A night of fun turns into a bunch of lies and deception that she tries her hardest to keep from Shon. But like every other lie…it can’t stay hidden forever. Can Tisha keep her marriage and her secrets? So this book is 99c on all platforms but Amazon. There is one on Amazon with the same title and a “free preview” but there’s also this book which I presume is the full length story. If you report the other lower prices, Amazon should price match. Good luck! Nicole’s life in Key West was paradise until her father died. Then her stepmother stole his dive company, fired her, and kicked her out of her apartment. To add insult to injury, Nicole’s boyfriend dumped her for her stepsister. Now she’s alone, practically broke, working in a job she hates, and living in a squalid apartment with two roommates she wouldn’t wish on her worst enemy. Well, maybe on her stepsister. Then she runs into bad boy billionaire Andrew Winter. Literally runs into him, because the lunatic decided to drive his Mercedes through the worst traffic snarl on the island. When she loses her bartending job—thanks to her ex and her stepbrother—Andrew steps in to save the day. He’ll pay her to be his tour guide while he’s vacationing in the Keys. Why not? The money is good and the company is better, but it’s the kisses that keep her coming back. There’s just one problem—what’s she going to do when he leaves? 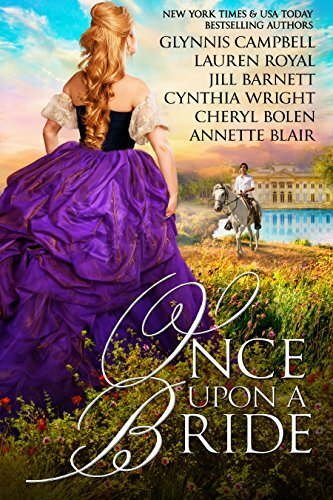 This is the first entry in a series but there are only two books and the second one (on sale for 99c) appears to end abruptly. 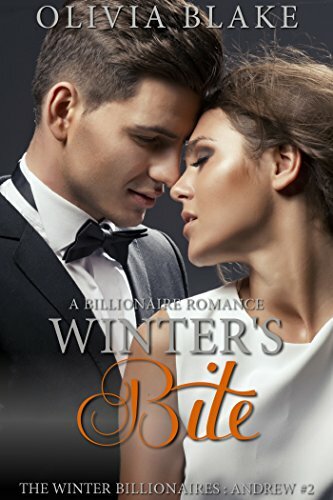 But there is a book called “Winter’s Heat” that is 4.99 and declares that it is a complete compilation of the Winter Billionaires and features the hero, Andrew Wynter, but the heroine in that blurb is Celeste. I checked a couple of times. I don’t know what to make of it but hey, the first short is free. These are six short-ish stories. The entire collection is 508 pages so each entry is around 80 pages. There’s a lot of variety and some stories, per the reviews, are better than others. 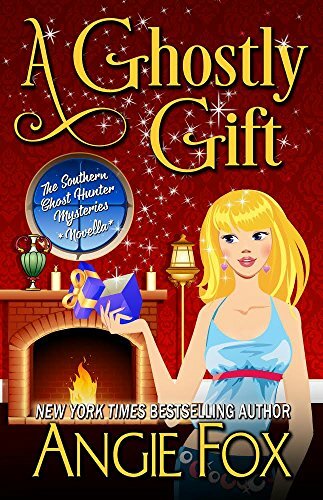 Verity Long doesn’t want to see ghosts, and she’d rather not let anyone know her little secret, either. But when a restless spirit stirs up trouble in her friend’s resale shop, Verity and her very new, very dead gangster friend team up to learn what is really happening. They discover an age-old secret, and must learn the truth behind a mysterious disappearance…before it’s too late. This clocks in at 60 pages so it’s definitely a short story as the blurb describes. Eve the three star reviews are fairly positive. One reader says it’s about fifteen to twenty minute read which is good for a lunch hour.